1-18-2018 "Trevor Dillon and Ian Hock are a SoCal based team of writer/directors. After meeting in college, they formed a filmmaking partnership under the title of Ghost Party Pictures. Through the self-funding and creation of multiple shorts, they’ve experimented with stories and styles across multiple genres, most particularly horror. 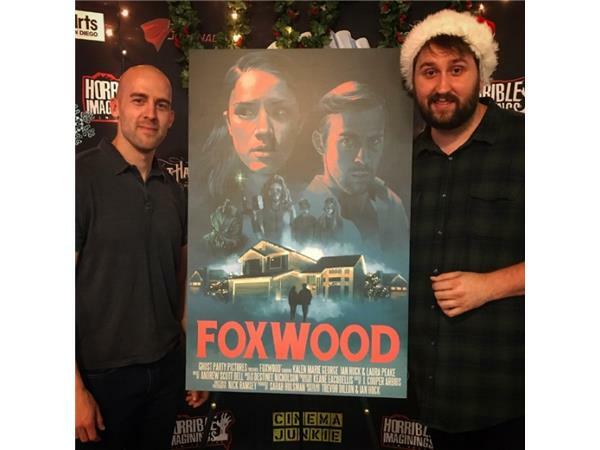 Their latest project, Foxwood, is a horror comedy where a blind date takes a monstrous turn as a young couple meets on a cold Christmas night. 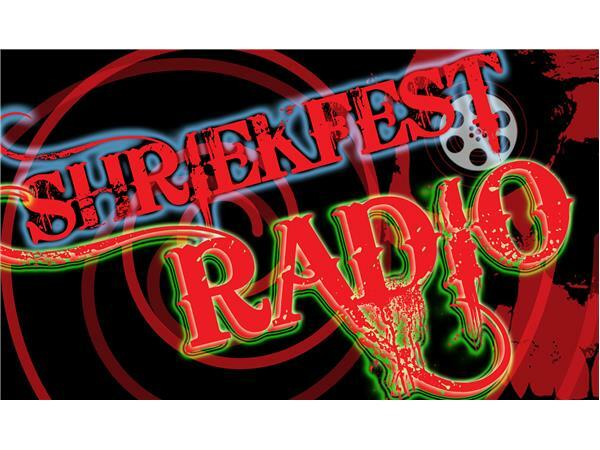 Currently on the festival circuit, the short is a selection at Shriekfest Los Angeles and Orlando, Horrible Imaginings, Idaho Horror, Sacramento Horror, and is in final consideration with many more. Stay tuned as Dillon and Hock expand the Foxwood story while developing exciting new projects they have up their sleeves."